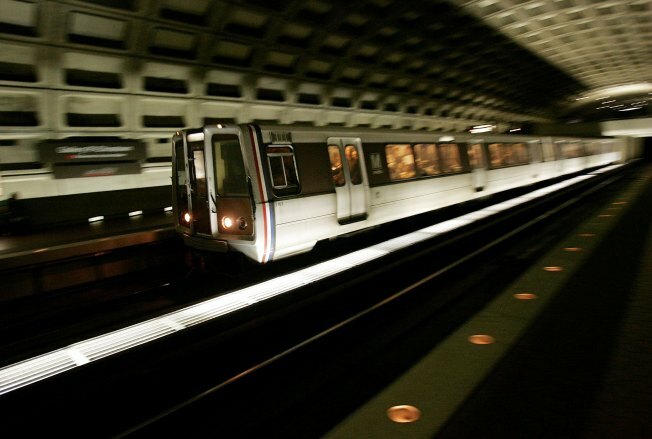 Metro is getting ready for another weekend of track repairs, which means delays Saturday and Sunday. Starting Friday at 10 p.m., crews will work on the Dulles Corridor rail project. Crews will be repairing rail fasteners and tunnel leaks on the Orange Line. Trains between East Falls Church and West Falls Church may be up to 20 minutes behind schedule. Riders may also have delays on the Red Line between the Friendship Heights and Medical Center stations, as well as Shady Grove and Glenmont. The work should be finished by Monday morning.